The Hunger Games: Mockingjay Part 1 arrives on Digital HD Tuesday, February 17 and on DVD/Blu-ray Friday, March 6, with 5 hours of bonus materials, including a sneak peek at the upcoming The Divergent Series: Insurgent. Suffices to say I was a mess. However, I wholeheartedly believe that Jennifer Lawrence (Katniss Everdeen), Liam Hemsworth (Gale Hawthorne), Josh Hutcherson (Peeta Mellark), Julianne Moore (President Coin), and the remainder of the cast were positively brilliant in their roles. It’s no surprise that The Hunger Games: Mockingjay Part 1 is the #1 film of 2014: it became the highest-grossing domestic release of 2014 when it reached nearly $333.2 million at the domestic box office yesterday! 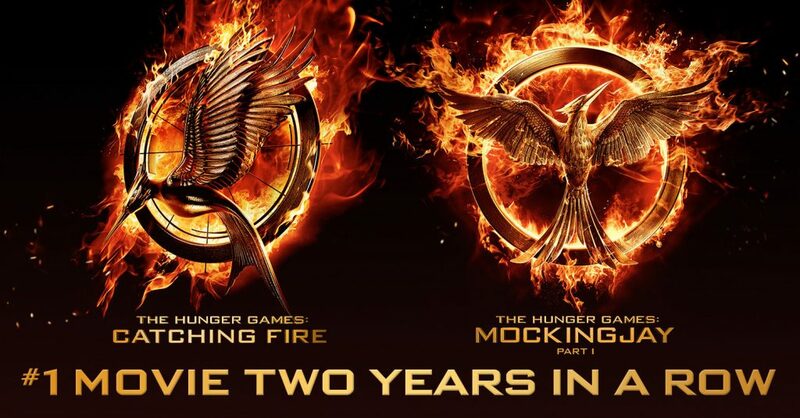 In fact, the last two installments of The Hunger Games franchise (Catching Fire and Mockingjay – Part 1) have become the highest-grossing releases at the domestic box office each of the past two years, back-to-back. I know we Tributes are very excited about being able to finally have our own copies of the film! 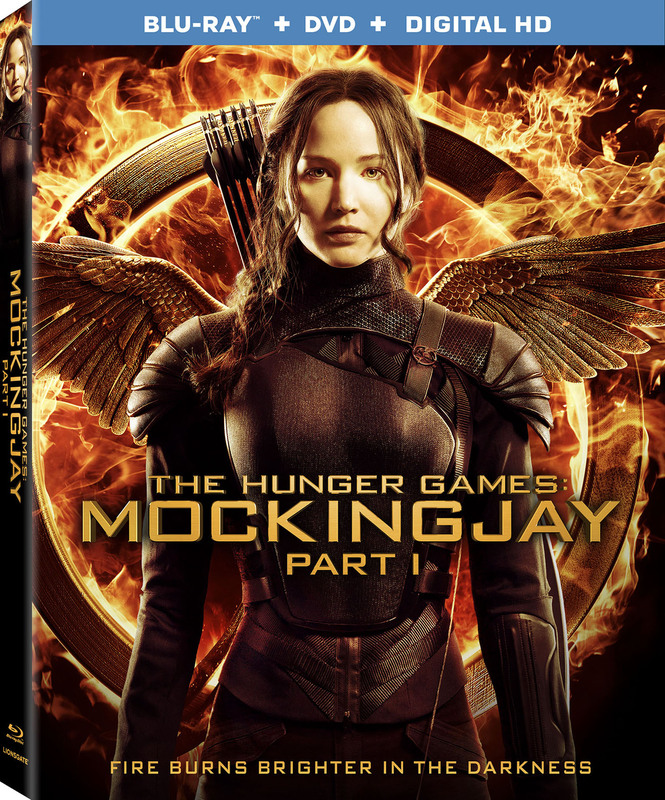 Mockingjay Part 1 arrives on Digital HD Tuesday, February 17 and on Blu-ray Combo Pack (plus DVD and Digital HD), DVD (plus Digital), and On Demand Friday, March 6. Along with the movie, we can expect five hours of extensive, must-see bonus materials. This includes the two-hour behind-the-scenes documentary The Mockingjay Lives: The Making of Mockingjay – Part 1, featuring never-before-seen interviews and on-set footage of the cast and crew. Additional special features include: Straight from the Heart: A Tribute to Philip Seymour Hoffman, deleted scenes, an audio commentary with director Francis Lawrence and producer Nina Jacobson, as well as the Songs of Rebellion: Lorde on Curating the Soundtrack featurette, the music video for the Golden Globe®-nominated song “Yellow Flicker Beat” and a brand new sneak peek at The Divergent Series: Insurgent (*WOOT*). The Blu-ray Combo Pack and DVD will be available for the suggested retail price of $39.99 and $29.95, respectively. Check out two promo trailers for the Mockingjay Part 1 Digital HD/DVD/Blu-ray below—the second video actually features the “Hanging Tree” remix! Then make sure to see the list of all the special features that come with each package (also below) and head over HERE to pre-order yours today!